A gargantuan 17-foot-long, 1.2 ton hammerhead shark caught off the eastern coast of Australia last month has been purchased by a shark aficionado who plans to display it in his Hervey Bay museum. While wildlife experts are still pouring over footage captured in February, claiming to be of the legendary beast, it is fair to say high-quality images of a big cat are as hard to catch as the animal itself. Freedom of Information documents have shown Parks Victoria continues to receive reports of sightings. These reports are not from people heading straight to the media for publicity. These are reports from people quietly passing on their experiences to the powers that govern our forests. The countless fuzzy photos, animal carcasses and footprints not only stoke claims of the big cat's existence but also sharpen the criticisms of sceptics. This week the Geelong Advertiser will take a closer look at the legends and see if we can put any flesh on the bones of our very own popular urban myth. "It was there for a good 15 to 20 minutes," Ms Whistance said. 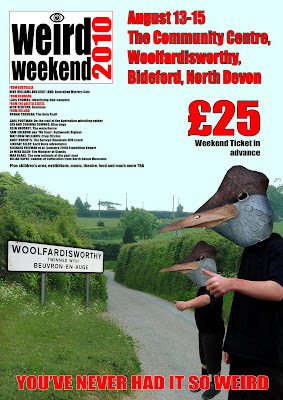 "It looked down like it was eating something and eventually it went back into the swampland." Well, the stories about what the Otway big cat is are as varied as the numerous sightings of the animal. One popular legend my own mother used to tell me was that the big cat was a cougar that was a mascot for visiting US troops who set it free after World War II. There are other theories for the supposed existence of big cats in forests up and down the country's eastern seaboard. One is that they escaped from circuses in the 19th century, another that they were brought in by gold miners around the same period. Now, some theorise any over-grown feline beast could be a distant relative of the thylocoleo or marsupial lion, a fairly large and imposing carnivore who treaded the Earth at the end of the pleistocene era. 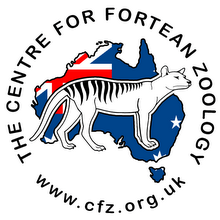 Not all authorities are sceptics about big cats in Australia. 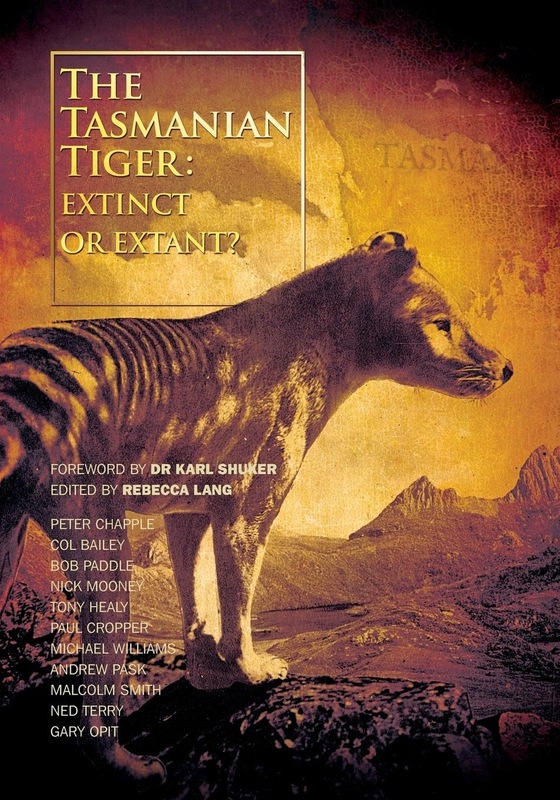 The Sydney Morning Herald reported in 2003 that it was "more likely than not" a colony of "big cats" was roaming Sydney's outskirts, and Dr John Henry from Deakin University wrote more than a decade ago of the possibility of cats in the grampians. Scientists from the University of Sydney have trained a group of quolls to associate cane toads with feeling sick - a process called "conditioned taste aversion". 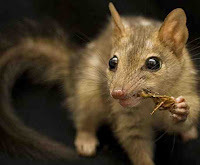 Before releasing the quolls into the wild, Professor Rick Shine, Stephanie O'Donnell and Dr Jonathan Webb fed each marsupial a small dead cane toad, not large enough to kill the quolls, but they were laced with a chemical that made the quolls feel nauseous. A great documentary series that explores Australia's 'monsters'! Ancient Australia was a land of drought and fire, with a unique fauna dominated by marsupials, reptiles and giant flightless birds. The first Australians shared their home with the two-tonne Diprotodon, the giant short-faced kangaroo and the platypus. Emus and cassowaries were dwarfed by the ‘demon duck’ Genyornis. Predators like the marsupial lion and the giant ripper lizard, Megalania, stalked the land.